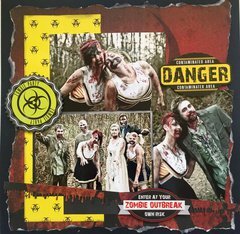 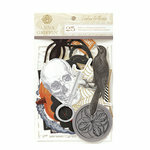 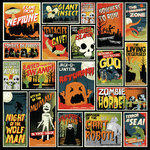 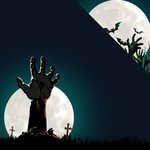 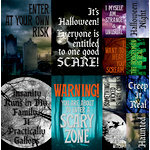 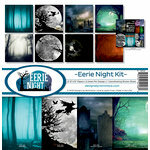 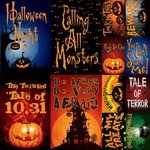 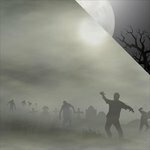 Create scary Night of the Living Dead party invites with the 12" x 12" Cardstock Stickers by Reminisce. Included is one 12" x 12" sheet of cardstock stickers from the Zombies Collection. 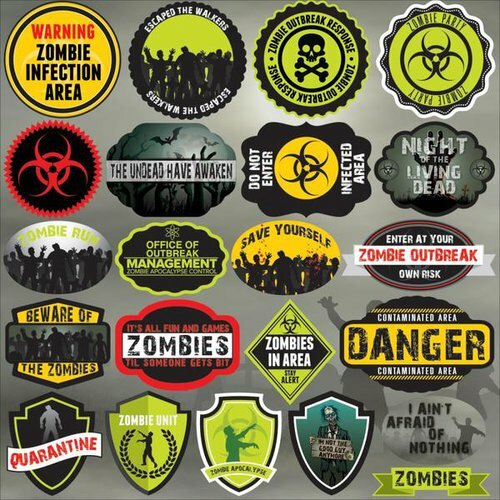 These badge stickers are so much fun!